I've been a bit "our of order" yesterday (maybe a flu?) - so I was not able to upload a video yesterday. 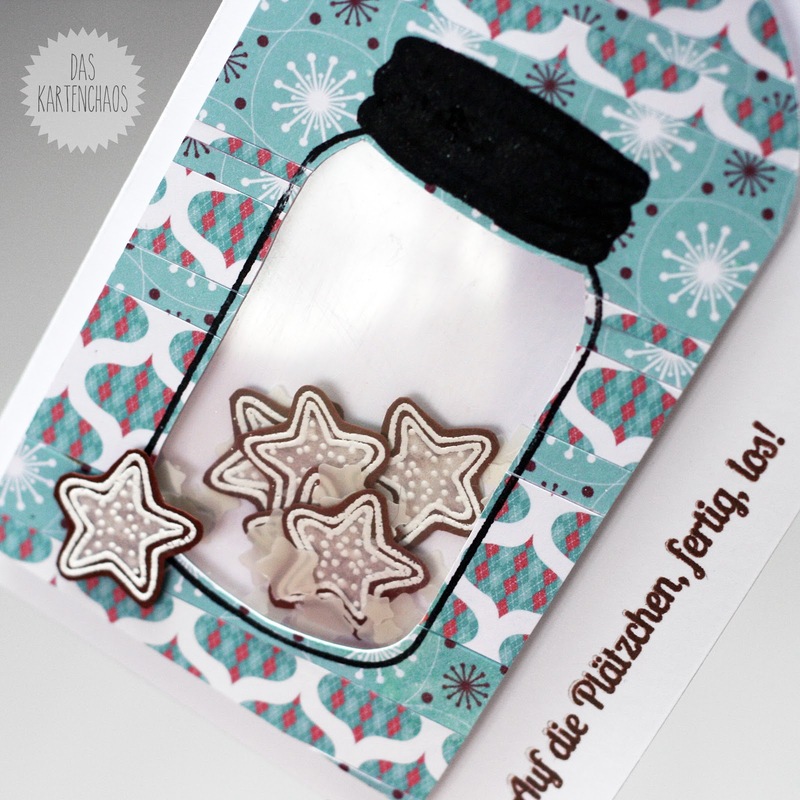 I used The Alley Way Stamps' "Buggin' Out" stamp set for the jar and the cookies. The papers are from the Digital Paper set "Christmas" by Betsy Rainbow. She has some more gorgeous paper pads!